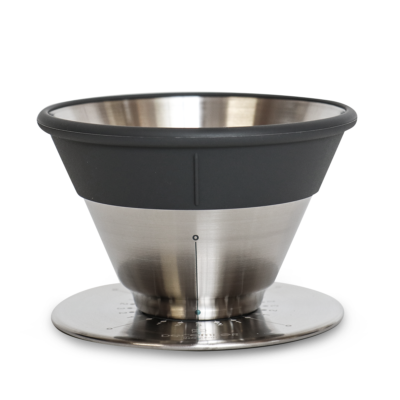 A simple, fast and super convenient one cup pourover that gives you a flavoursome and super clean taste in the cup. 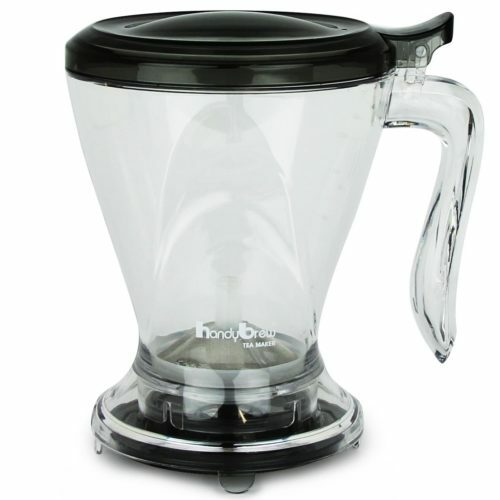 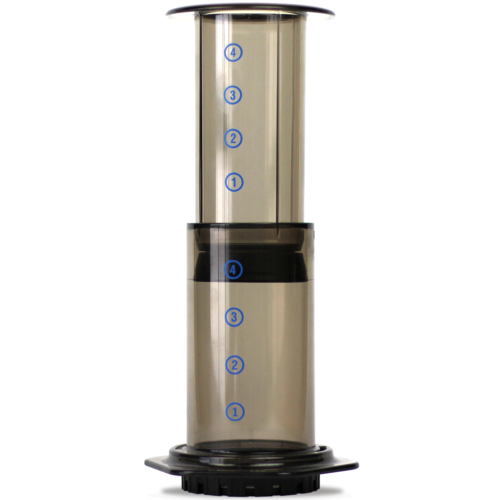 A free standing, one cup filter with a patented valve for drawing down your coffee after it's brewed. 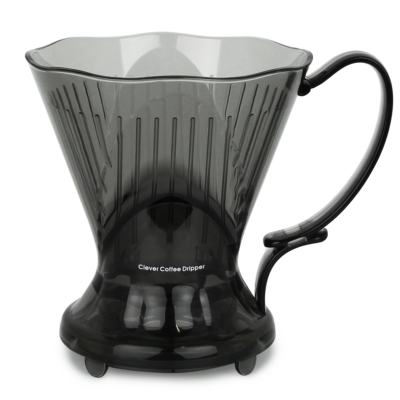 A pourover coffee dripper with a controllable flow rate, providing more control over your extraction. 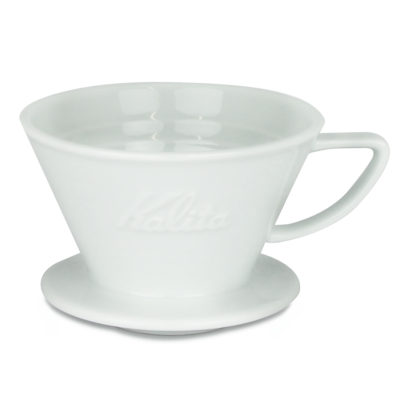 The Kalita 185 is the ultimate one cup pour-over brewer. 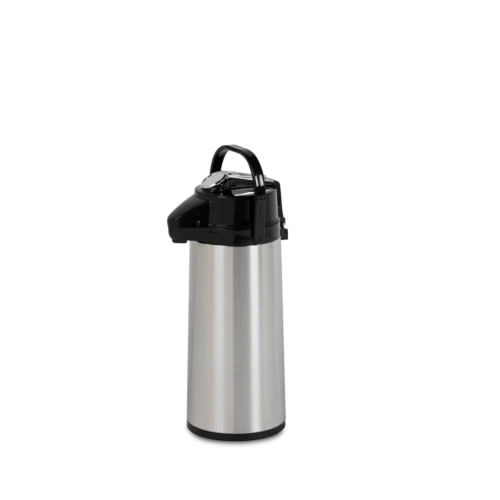 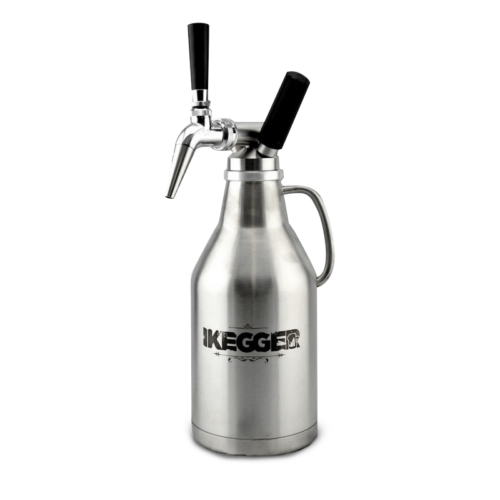 Deliciously smooth nitro cold brew on tap, in a handy insulated growler! 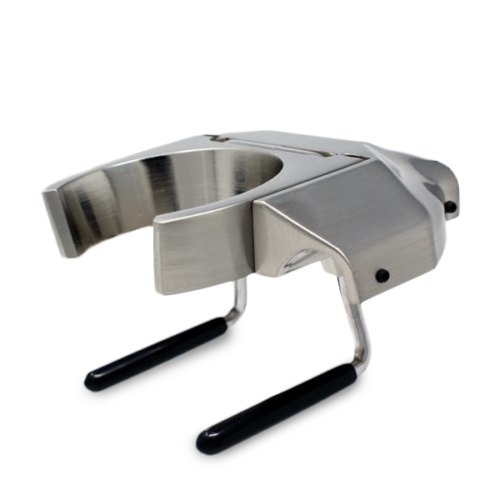 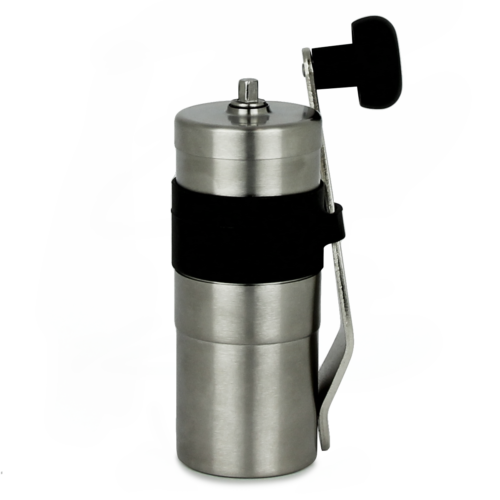 A direct immersion method tea brewer with patented shut off valve. 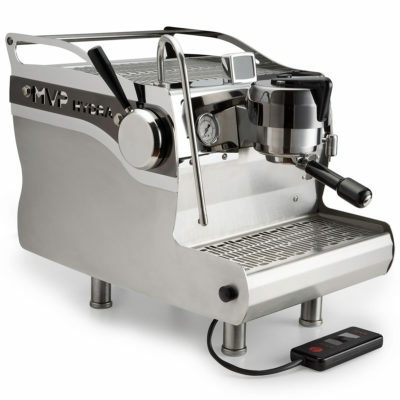 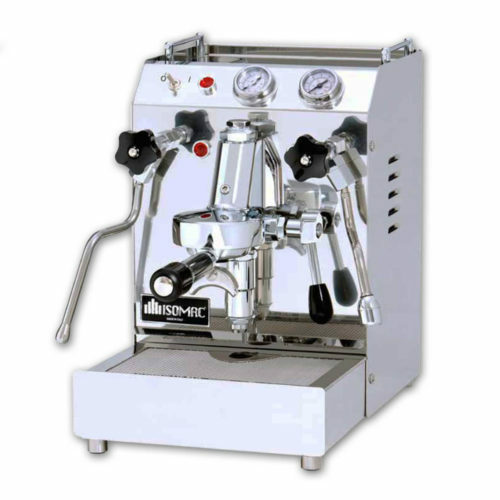 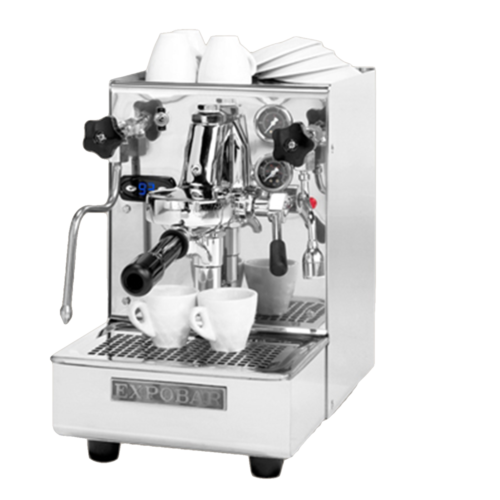 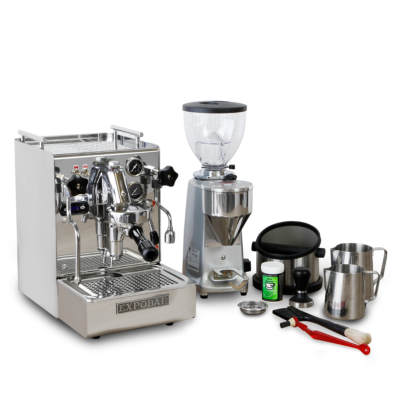 Create your dream espresso machine - this baby is made to order & fully customisable! A dual boiler domestic machine designed for the astute barista. 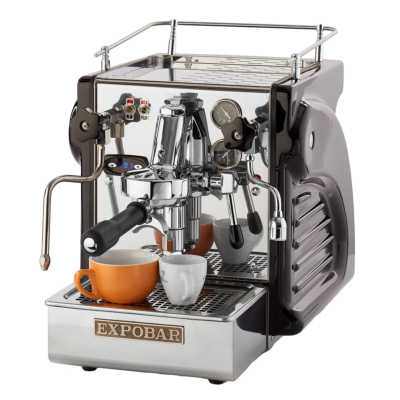 The perfect complement to any semi-professional coffee machine. 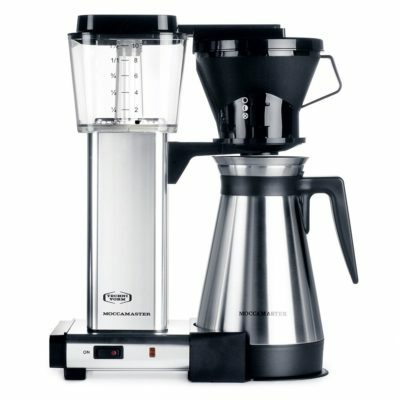 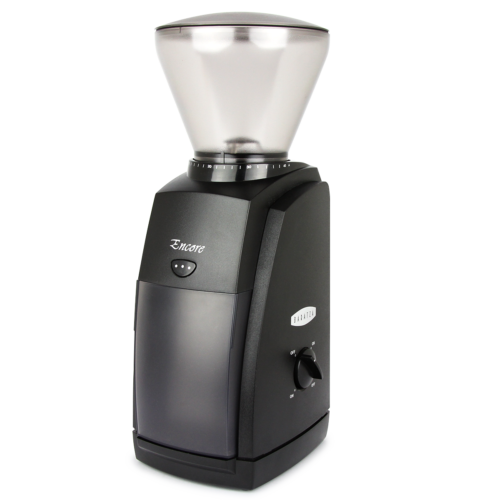 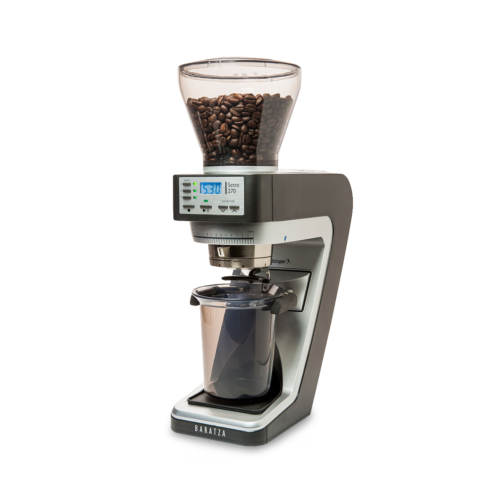 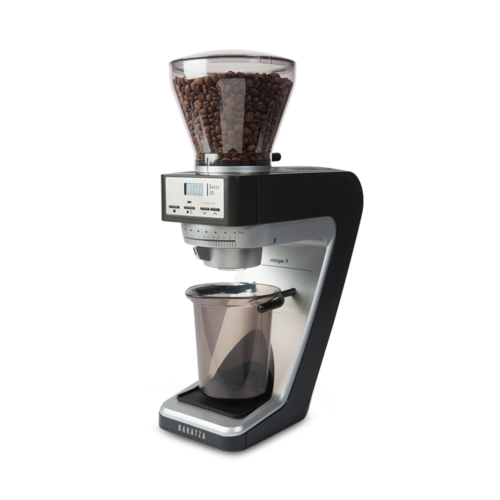 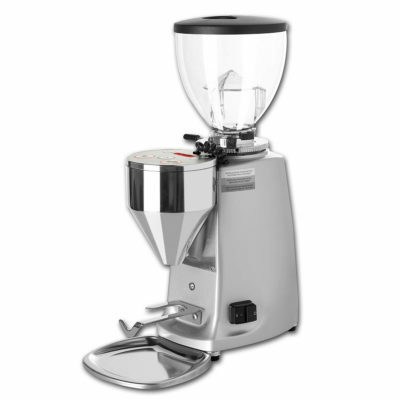 The ultimate Baratza grinder that features revolutionary in-built grind by weight functionality. The Sette 270Wi retails all of the features of its younger sibling but also offers up the holy grail of espresso prep – grinding to weight, directly into the portafilter! The “i” stands for intelligence and with an upgraded and intelligent control board from it's 270W predecessor, it's the next generation from Baratza. 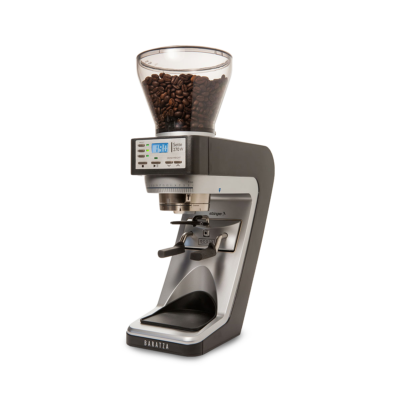 The new intelligent control board has the ability to learn and adjust as you use it and can filter unpredicted vibrations that may affect dosing accuracy. 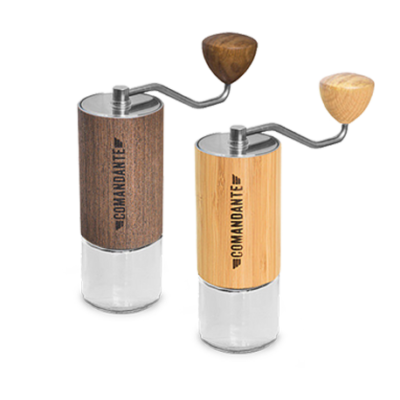 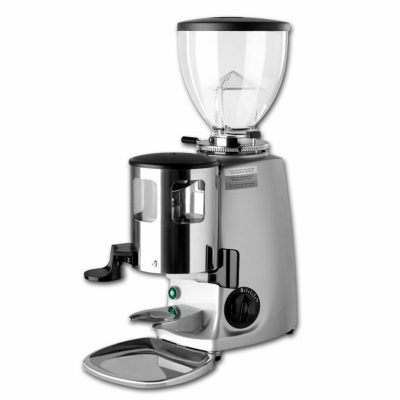 A beautifully designed conical burr grinder with exceptional grind quality and functionality. A great introduction to Batch Brewing coffee with affordable Flash Boiler technology. 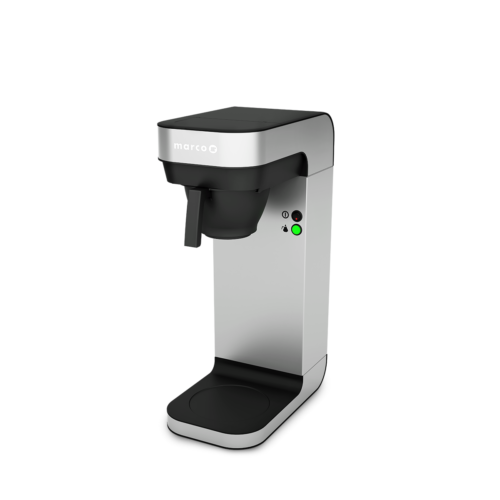 Simple elegance for thermal storing and dispense of Marco Bru F60 coffee preparation. 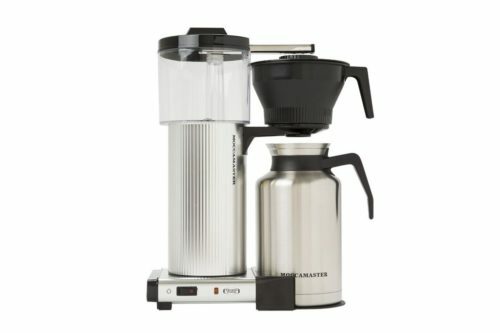 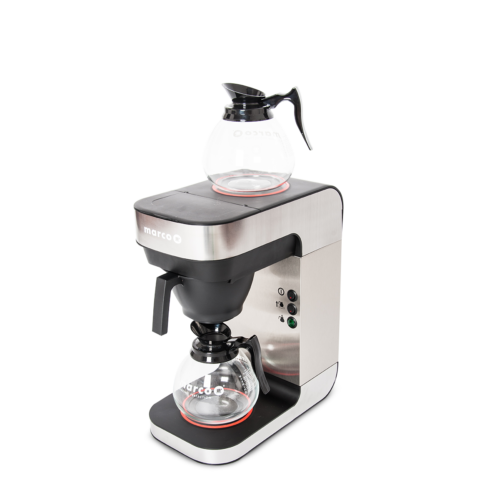 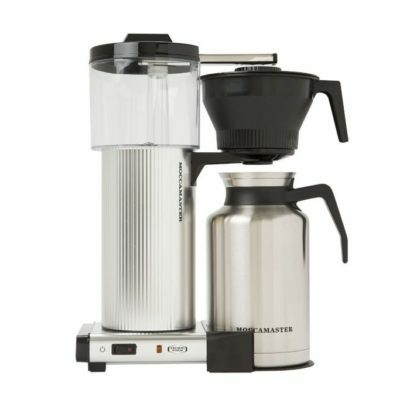 A great introduction to Batch Brewing coffee with affordable Flash Boiler technology and two handy thermal glass serving jugs. 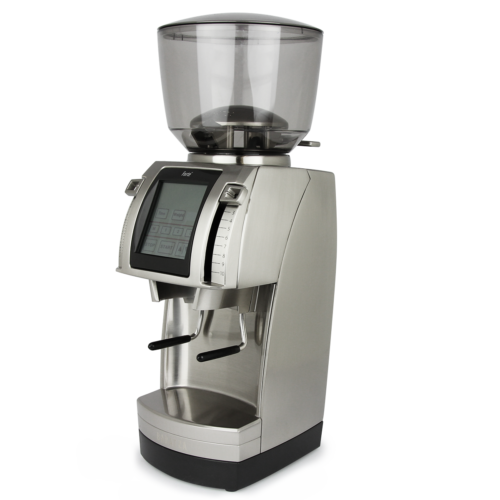 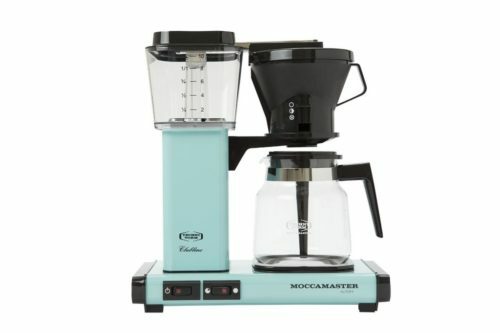 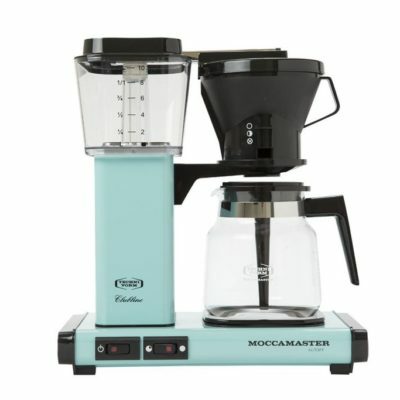 A beautifully built batch brewer with chic retro styling and small footprint.